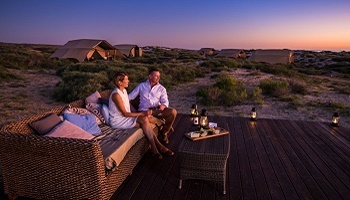 Take a step off the beaten path as you venture to Sal Salis, one of Australia’s most remote luxury lodges located on the shore neighboring Ningaloo Reef. 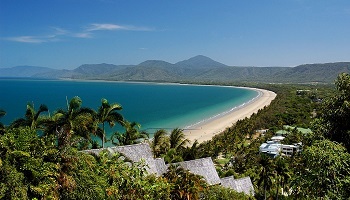 Here, you’ll find 260 km of fringing reef, located just off the coast and home to 250 species of coral and over 500 species of fish. 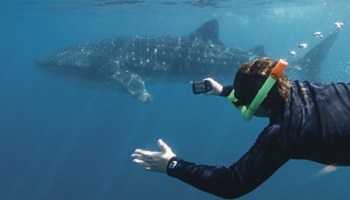 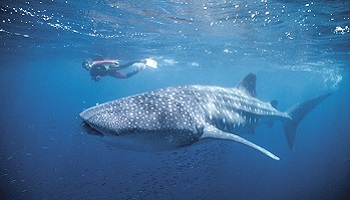 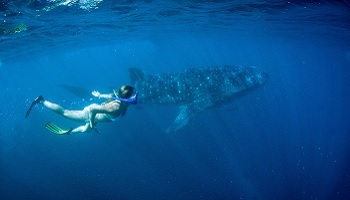 Snorkel through coral lagoons in Coral Bay, swim with the truly awesome whale shark and 4WD red sand dunes in Cape Range National Park. 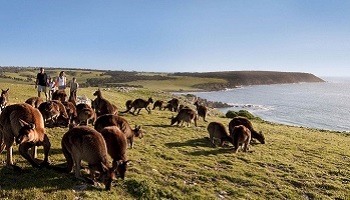 This area of Australia is a treasure and the only complaint you’ll have is that you’ll wish you could stay forever. 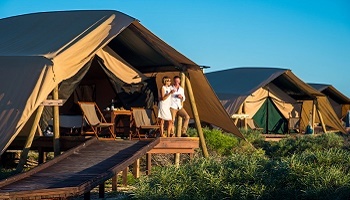 Upon arrival transfer to your luxury lodge accommodation. 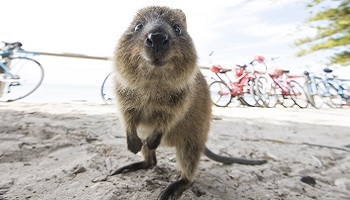 You will board your vessel in Northport to commence a full day Discover Rottnest tour. 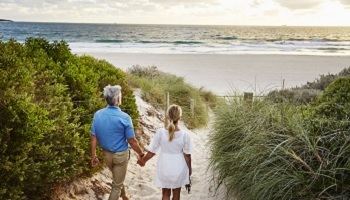 Cruise to Rottnest Island and receive a guided introduction walk, then enjoy cycling around the island at your own pace to discover the beauty and tranquility of Rottnest. 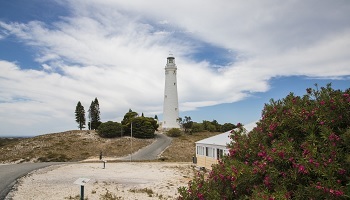 Enjoy lunch at Rottnest Lodge, followed by free time at your leisure before boarding the ferry to depart the island and cruise back to Northport. 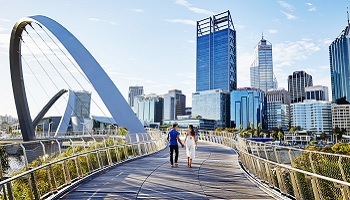 Once you return to Perth after finishing the day exploring Rottnest Island, consider an evening of Hopman Cup tennis matches where it will be Switzerland against France at the Perth Arena. 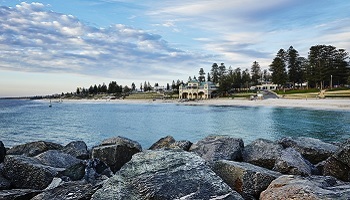 Transfer by seat in coach shuttle to Perth airport. 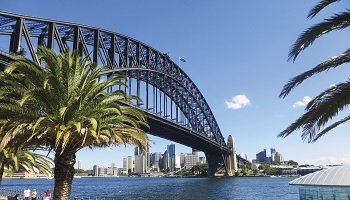 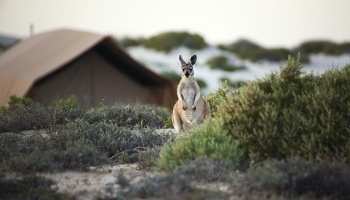 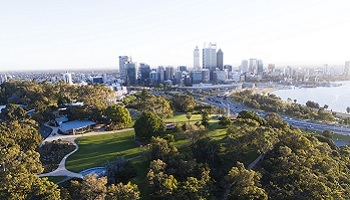 Depart Perth for your return flight home or to your next destination within Australia.